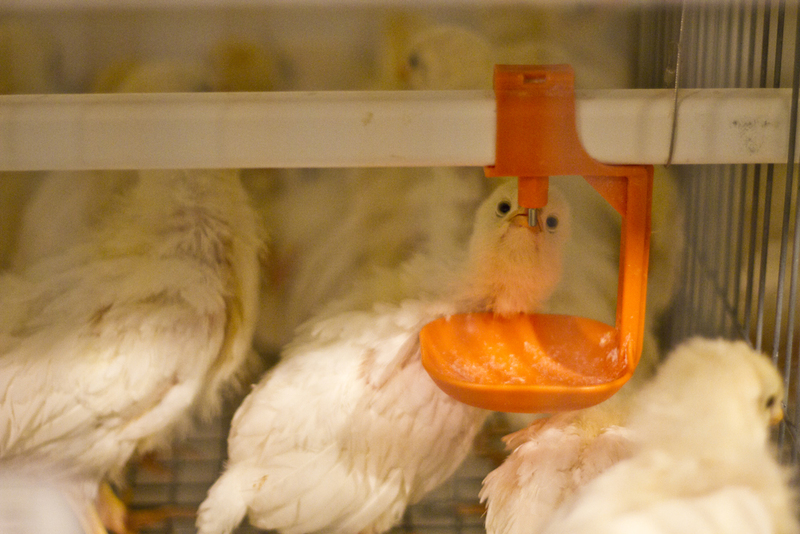 The UniVENT Starter is the ideal system to get your flock ready to be moved into an adult layer system. It has a long history for long lasting quality, and excellent rearing results. 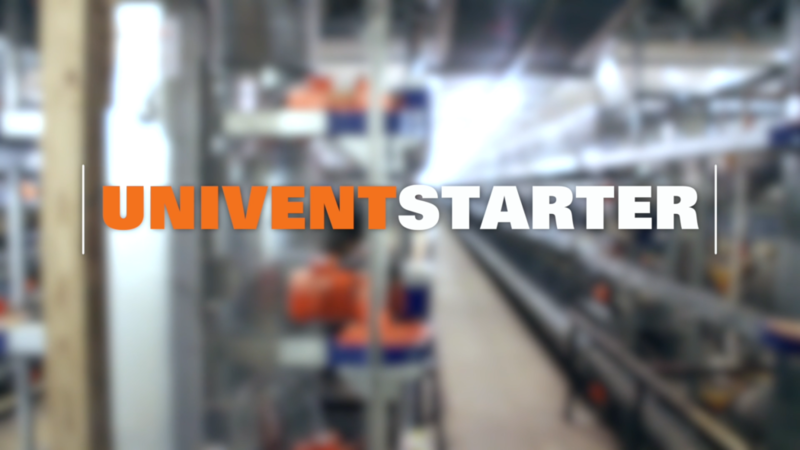 To meet varied requirements of all our customers in an ideal way, we offer UniVENT Starter with or without ventilation. 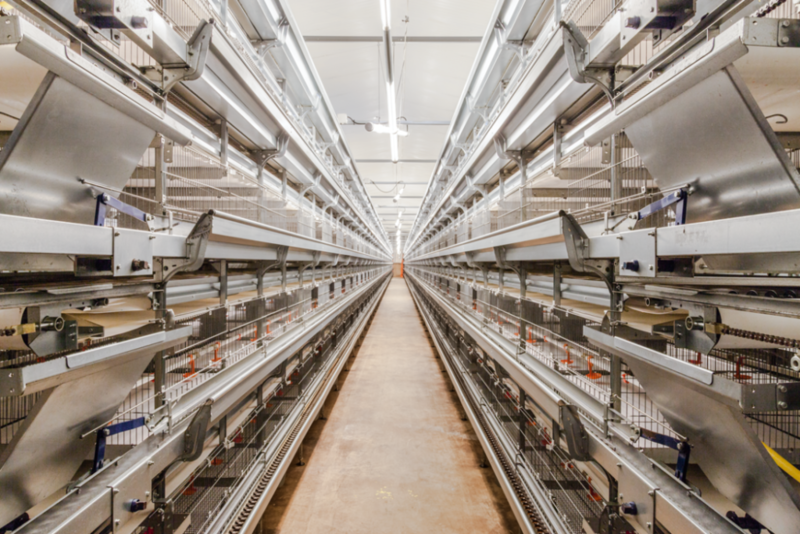 To satisfy the different needs of day olds and pullets, our rearing battery cages consist of two different areas, the start tier and the grow tier. 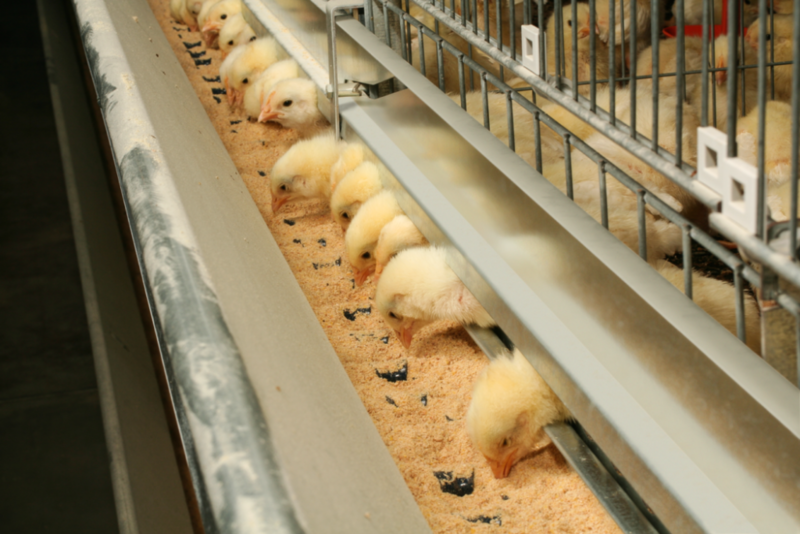 Because the quality and uniformity of your flock influences their laying performance when they reach laying age, the UniVENT Starter is designed to promote the best methods for raising your flock.